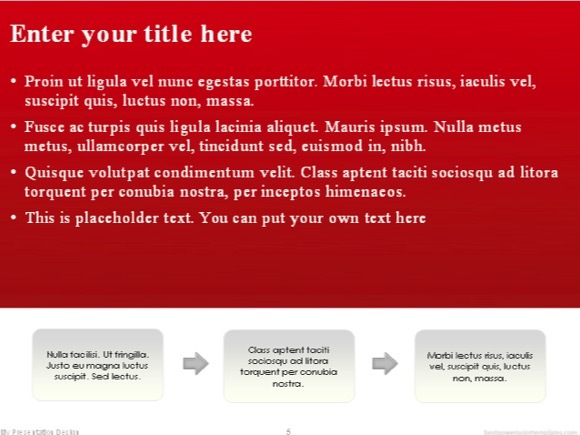 Red PowerPoint template - FREE! 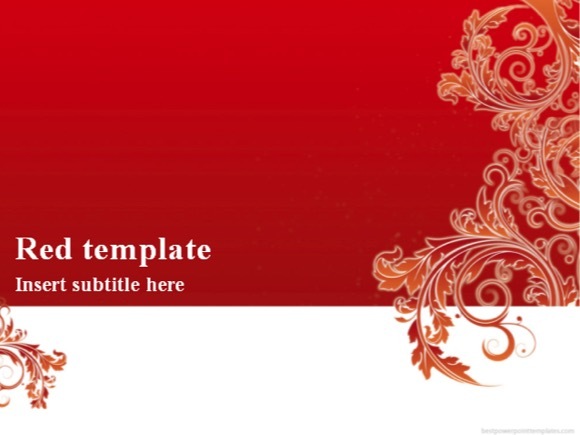 Red PowerPoint template is a free PowerPoint template with a red background color, so it is associated with energy, strength, power, determination as well as passion, desire, and love. 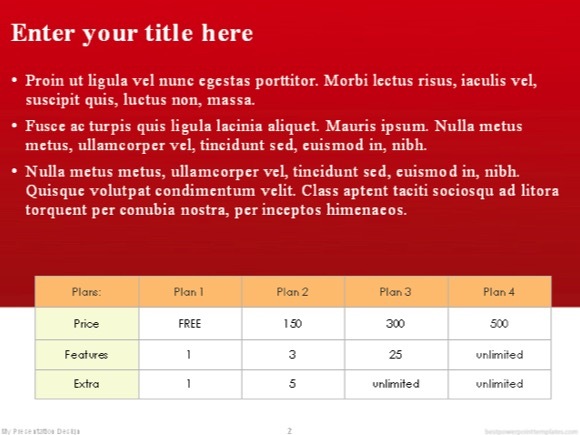 This free PPT template divides the screen into two sections, so you can put your main info in red section and the other info in the bottom white section. 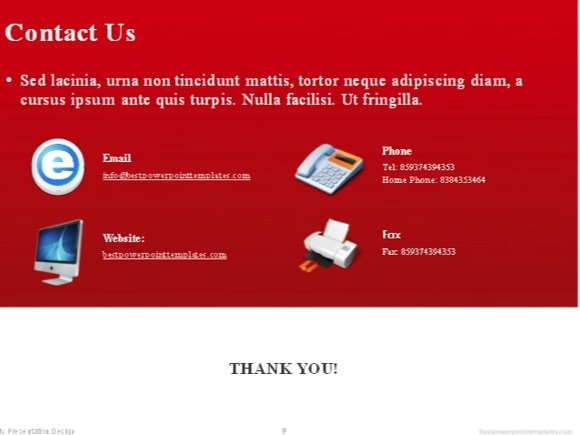 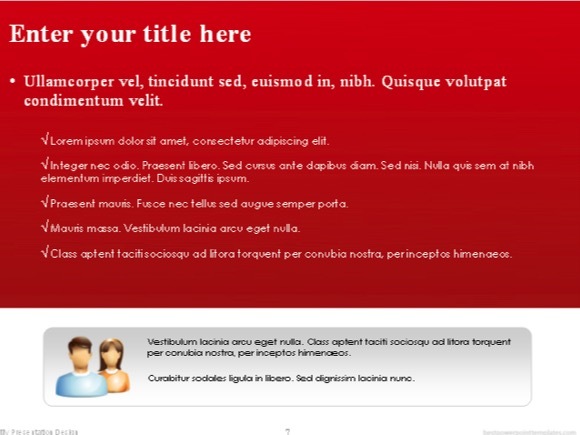 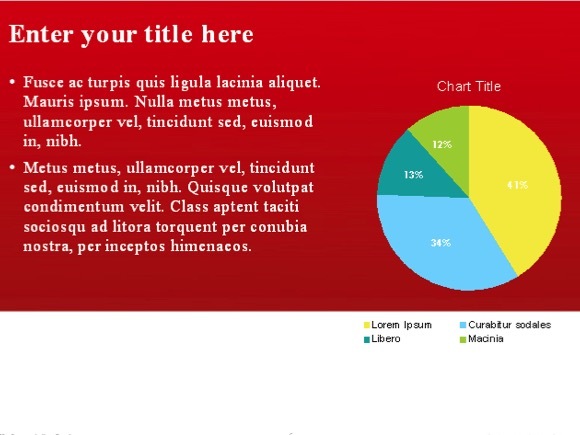 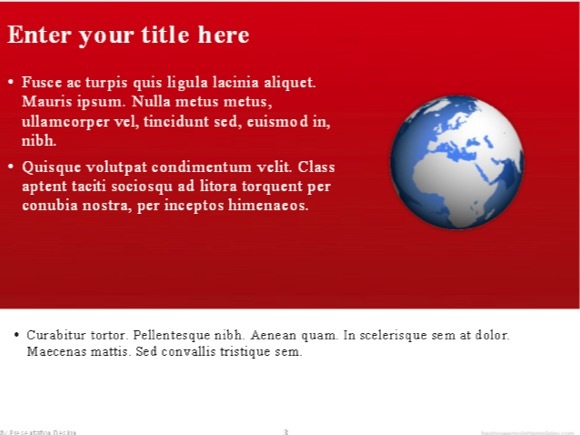 Just click download button below to download this free Red PowerPoint template. 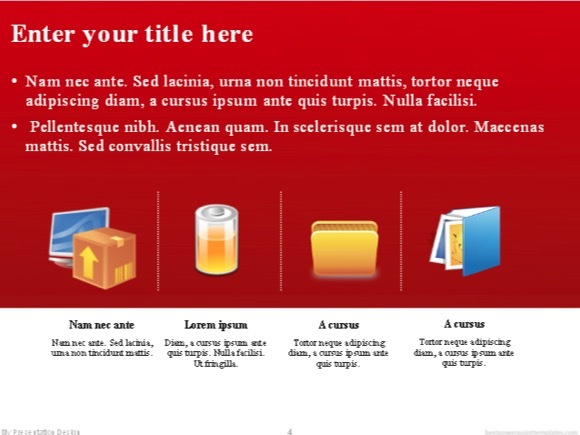 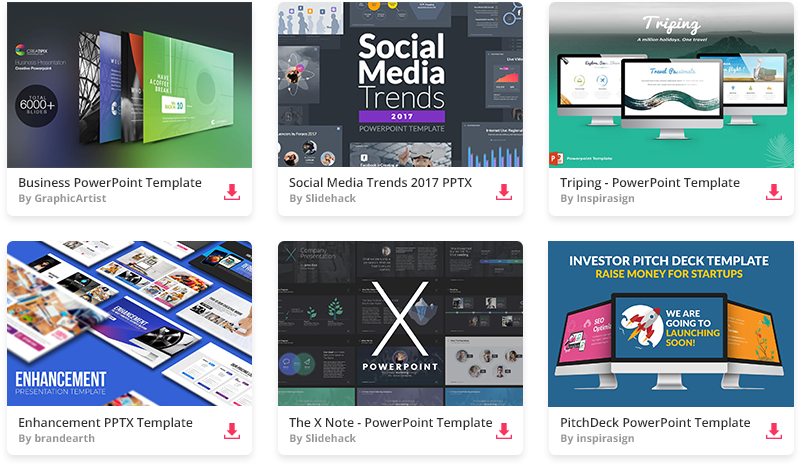 Check out our collection of Red powerpoint templates.